City map and timetables can be found here. 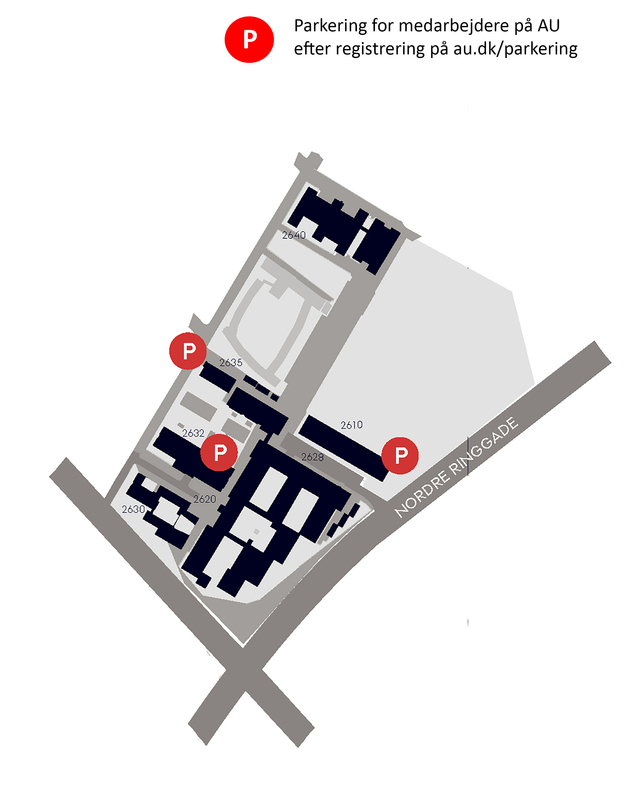 You can find a map of public parking areas close to Cognition and Behavior Lab here. 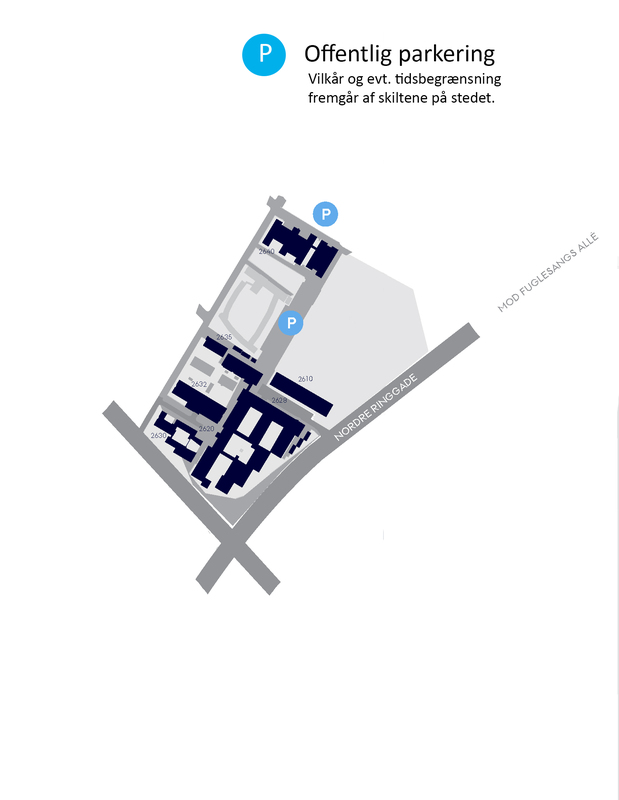 Employees at Aarhus University can also obtain a guest parking permit for visitors. To do so, follow the guide "How to create a guest parking permit" (note that the permit is only valid until midnight). Once a guest parking permit is obtained, the guest may park in any of the employee parking spaces found here – including the parking area right outside Cognition and Behavior Lab.